Baker Tuthill is in 8th grade and went to Spicewood elementary. He takes BIMM, Theatre and Newsmedia. He has one younger brother who is in 5th grade. He also has a dog, Swing. He enjoys playing piano and 3-string guitar in his free time. 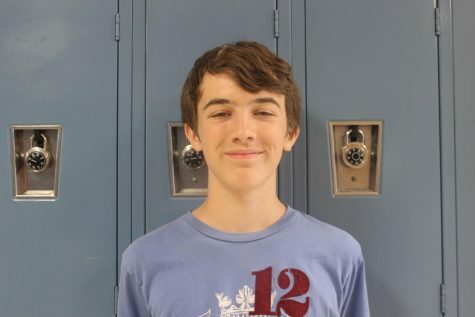 He enjoys writing opinion and news articles and is excited to begin writing this year.